Ayurvedic medicine for diabetes mellitus – Are you the victim of Diabetes Mellitus? Has your sweet tooth landed you in trouble? 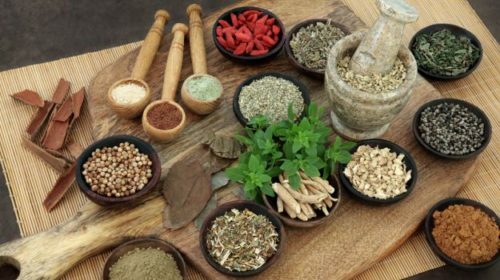 Are you looking for the top Ayurvedic medicines for treating Diabetes Mellitus? If the answer to these questions is yes then there could not be a better place than this. We at Pious Ayurveda completely understand what it feels like to be sick or spending the days in disease. We have the best and the most effective Ayurvedic medicines for treating Diabetes mellitus. Any kind of disease is not good and plus it lets you go through various problems of being suffered from a disease. Diabetes mellitus can be caused by a variety of reasons for example bad lifestyle, improper eating habits and what not. These days’ people are more conscious about their work and they completely neglect their health which is the primary cause of increasing patients in India. What are the various causes and symptoms of Diabetes mellitus? Diabetes mellitus is a disease that prevents your body from properly using the energy from the food you eat. The pancreas produces little insulin or no insulin at all. The pancreas makes insulin, but the insulin does not work as it should. This condition is called insulin resistance. These are the two chances which can trigger this problem in your body. Below listed are the causes of diabetes so that you can prevent yourself from the occurrence of this health issue. 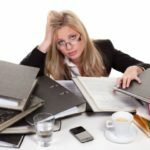 Being overweight and physical stress. Use of certain medications, including steroids and blood pressure medications. Injury to the pancreas (such as infection, tumor, surgery, or accident). Abnormal blood cholesterol or triglyceride levels. Age (risk increases with age). Alcohol (risk increases with years of heavy alcohol use). The family history of diabetes or simply hereditary problem. The symptoms of diabetes are pretty clear as well. If you notice any one of these symptoms in your body then you should not waste time at home. Diabetes treated at the right time will not cause much trouble in future and vice versa. Below listed are the symptoms of diabetes mellitus. We at Pious Ayurveda are known for giving you the best solutions to any health issue possible. We have a team of experts and professionals that invest their time in manufacturing the high -quality medicines. Below listed are some of the medicines that are a perfect treatment to the Diabetes Mellitus. It is a powerful combination of 51 herbs and minerals. 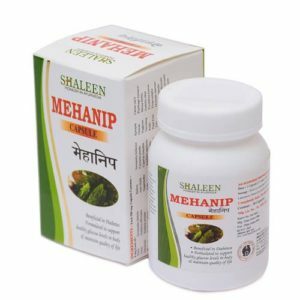 Mehanip Premium capsule is very effective in controlling the blood sugar levels in NIDDM (Non-Insulin Dependent Diabetes mellitus). 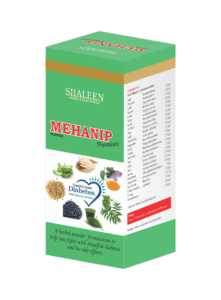 It consists of herbs which are totally natural, excellent anti-oxidant and a rich source of natural flavonoids and other antioxidants. 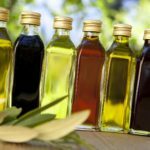 Along with taking control of blood sugar levels, it contains ingredients which protect the body from neuropathy, retinopathy, nephropathy, and all the other side effects of diabetes. 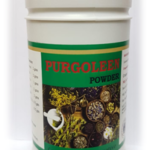 This is a unique and effective powder which consists of 25 herbs and other various ingredients. 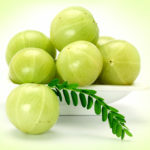 It helps in controlling Diabetes at any stage and at any point of time. You can definitely trust on this medicine and the results it has in store for you. 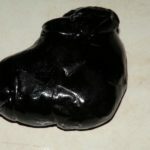 This also protects livers and the body from diabetic ulcers. 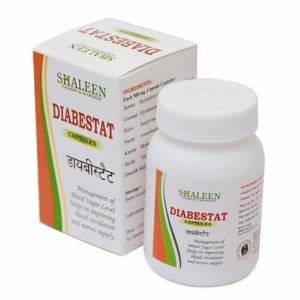 Diabstat Capsule is a synergistic combination of 7 very well known anti-diabetic herbs. It has proven effective in controlling glucose levels in the blood. This helps in regenerating beta cells responsible for insulin and proinsulin secretions. It is also the rich source of natural flavonoids and antioxidants. 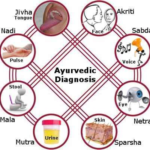 Why should you choose Pious Ayurveda for the best Ayurvedic medicines for curing Diabetes Mellitus? We are one of the leading companies in the Ayurveda sector for providing the best medicines and products to the needy persons at the right time. Diabetes Mellitus is not only painful and annoying but also restricts you from eating a variety of foods. Any disease bounds you to a certain lifestyle you did not choose. Therefore, the medicines available with us completely help you in getting rid of this problem. So, go ahead and now choose our products to get rid of Diabetes Mellitus and its associated complications.